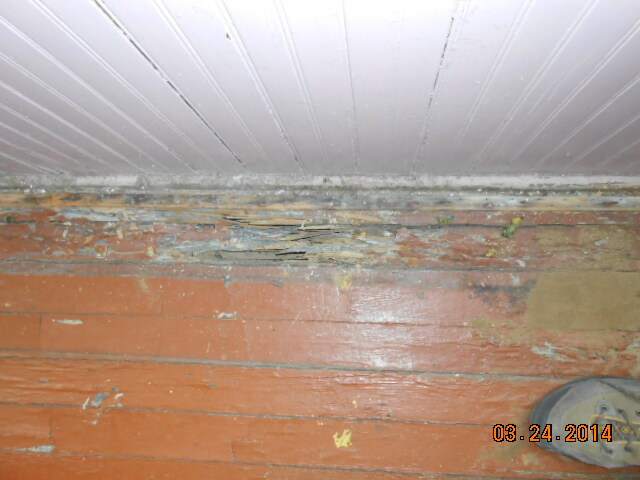 On a recent termite inspection in Cherry Hill NJ I found major termite damage to the flooring. The owner had tripped when walking over the damaged area. Upon my arrival the damage continued to the basement. I found live termites in the box beam. If you see termites or suspect them don’t wait. The repairs can be very expensive. Sometimes growing into the thousands of dollars. Previous PostLeaks in the attic are an invitation for Carpenter AntsNext PostHow thick is a good vapor barrier?